July 2015 is going to be an intense month for the automobile industry in India in terms of car launches with 3-4 major mass market cars set to hit showrooms during this period. Most cars have already been unveiled and the ones that have not, we have published enough spy shots to leave little to the imagination. Maruti, Honda, Hyundai– the big three of the Indian automobile industry have lined-up products that have the ability to set new benchmarks and challenge for the top spot in their respective segments. Here’s a list of four new launches that will be taking place next month. Read on to find out more about the Upcoming Cars in India in July 2015 launch, price, pics, details. 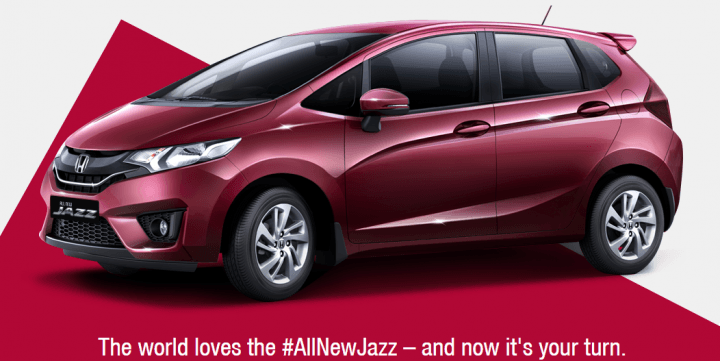 The new generation Honda Jazz is easily among the most important of the upcoming cars in India in July 2015. The hatchback will be officially launched at an event in New Delhi on July 8, where the official price list and the complete variant details of the new car will be announced. The previous innings of the Jazz in India was an unpleasant one as the car failed to attract buyers thanks to steep pricing and the lack of a diesel option. However, this time around Honda has addressed all those issues and the Jazz will be priced similarly to its major rival, the Hyundai Elite i20, and will come with a diesel motor as well. Speaking of which, this 1.5 litre iDTEC diesel unit is the same one that does duty on the Amaze, Mobilio and City and has managed to achieve an ARAI certified fuel economy of 27.3 kmpl! The top of the line Jazz will come loaded with features such as a touchscreen infotainment system, touch sensitive controls for the aircon, reversing camera and more. There is also a CVT with paddle shifters on offer, but only in the petrol guise. Hyundai‘s answer to the Renault Duster, the Creta, will make it to dealerships across the country by this July. Official launch date is set at July 21, but most details have been uncovered except for the price. the Creta, or the ix25 as it is called in China, is styled along Hyundai’s Fluidic Design Language 2.0 making it a very good looking vehicle. Hyundai has loaded the SUV with features such as a touchscreen display, 6 airbags, climate control, LED daytime running lights, etc. Engine line-up includes a 1.4 litre diesel, 1.6 litre diesel and a 1.6 litre petrol. A 6-speed automatic transmission will also be offered. 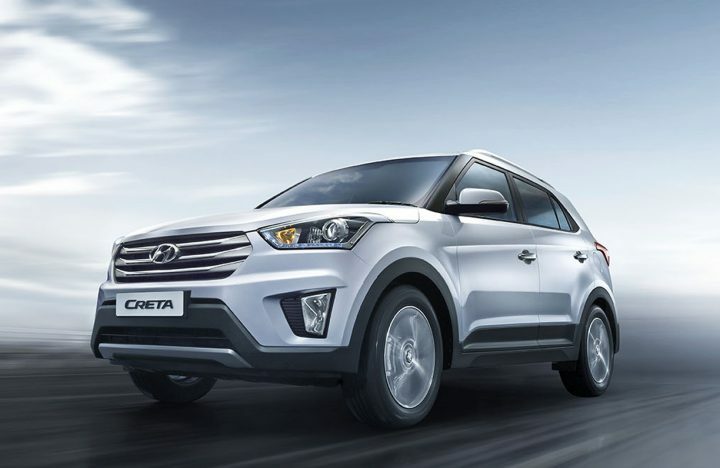 A short drive around Hyundai’s manufacturing facility in Chennai recently tells us that the Creta is good to drive and the quality and refinement levels are top notch as well. One of the most interesting cars to come out from Maruti Suzuki in recent times, the S-Cross will land in showrooms next month. 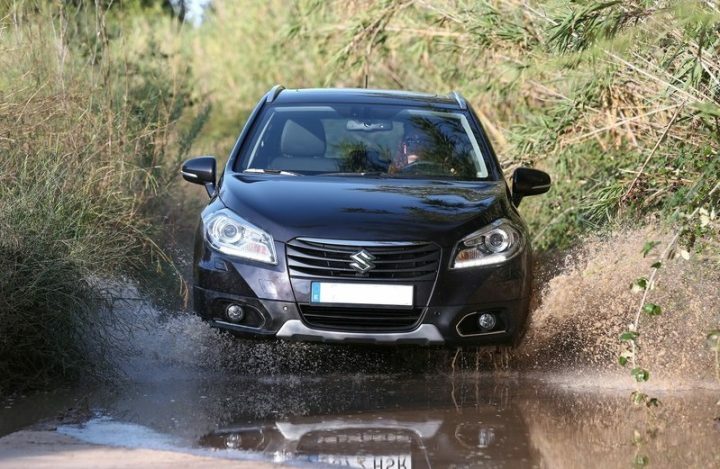 Based on the now discontinued SX4, the S-Cross is a crossover with the body of a large hatchback and SUV-like traits such as high ground clearance, and possibly and AWD system as well. Looks aren’t its forte, but Maruti will be hoping to make up for it with practicality and off-road credentials. It will be interesting to see how the public reacts to a crossover which looks more like a hatchback than an SUV and we believe pricing will be a very crucial aspect. Powering the car will be a line-up of 1.3 and 1.6 litre diesel units along with a 1.6 petrol as well. At the pricier end of the upcoming cars in India in July 2015 is the refreshed version of the Audi A6 sedan. The facelift has been on sale in international markets for quite some time, but Audi seems to be taking its own sweet time in launching it India. Spotted testing in India way back in January, the Audi A6 facelift should make it to India by the end of this month. Updates to the car are very minor with new headlamp and tail lamp detailing which is in line with Audi’s new design language similar to what we have seen on the Audi RS6 Avant. Engine line-up is expected to remain the same as the current car. Prices could be bumped up a little but not by much. These are all the new cars that are expected to hit showrooms in India in July. Tell us what you think about the Upcoming Cars in India in July 2015 and stay tuned to CarBlogIndia for more news and features.